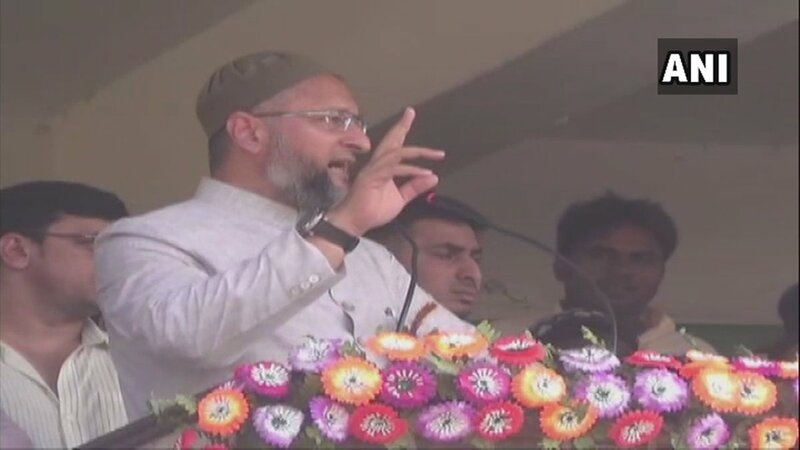 Kisanganj (Bihar) [India], Apr 14 (ANI): Taking a jibe at the alliance between Prime Minister Narendra Modi and Bihar Chief Minister Nitish Kumar, AIMIM chief Asaduddin Owaisi on Saturday compared the duo with the love pair of Laila-Majnu. 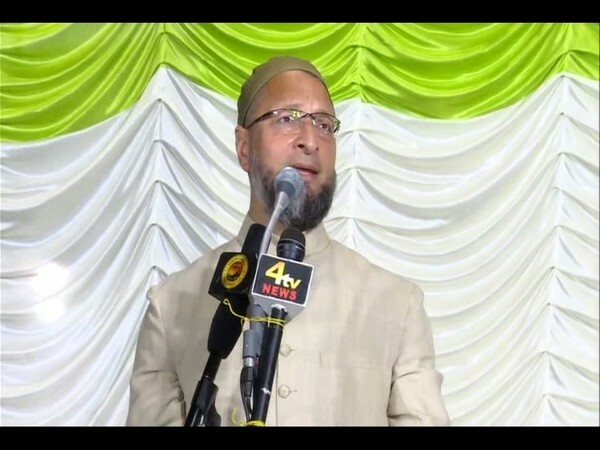 Hyderabad (Telangana) [India], Apr 9 (ANI): Prime Minister Narendra Modi would be remembered for the incidents of mob lynching which took place during his tenure, said AIMIM chief Asaduddin Owaisi here on Tuesday. 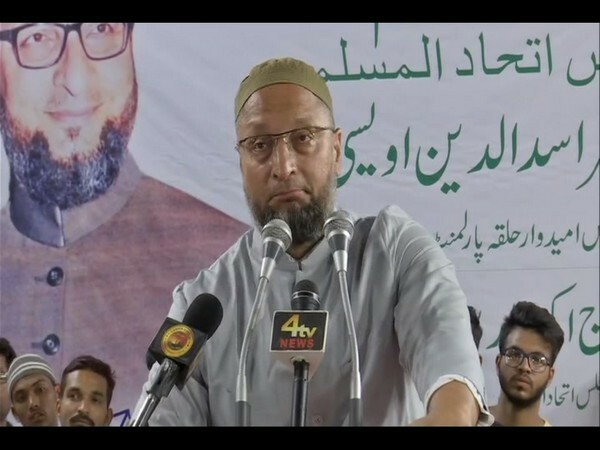 Hyderabad (Telangana) [India], Mar 27 (ANI): AIMIM chief Assadudin Owaisi on Wednesday hit out at Prime Minister Narendra Modi after he announced India's anti-satellite, accusing him of taking political mileage for the work done by scientists. 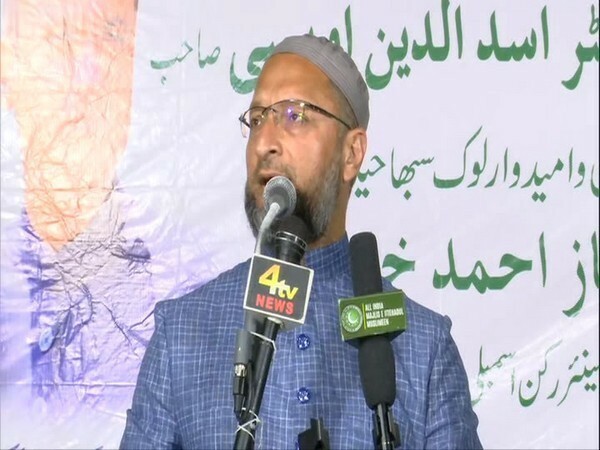 New Delhi [India], Mar 26 (ANI): A Delhi court on Tuesday directed a senior official of the Delhi Police to appear before it along with a detailed report of the investigation carried out by them against Asaduddin Owaisi in connection with an alleged hate speech delivered by him in 2014. 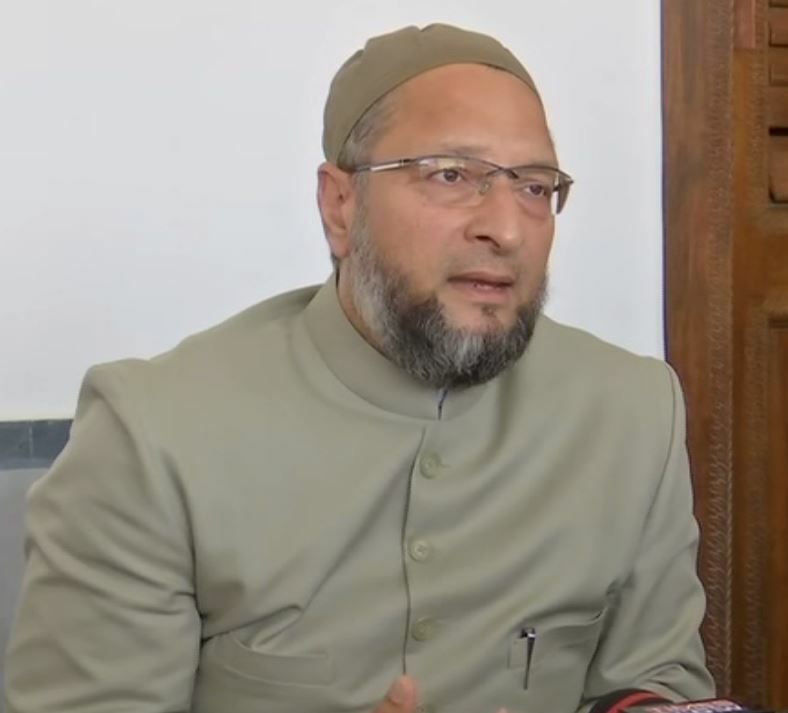 Hyderabad (Telangana) [India], Mar 26 (ANI): AIMIM leader Asaduddin Owaisi on Monday hit out at Prime Minister Narendra Modi over Pulwama Attack and mocked his campaign to increase voter's participation in the ensuing elections. 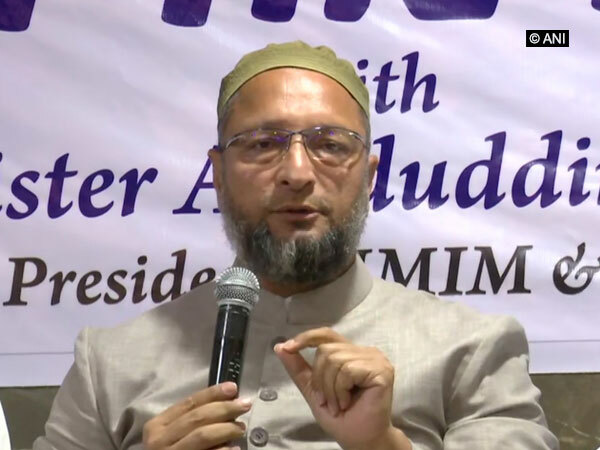 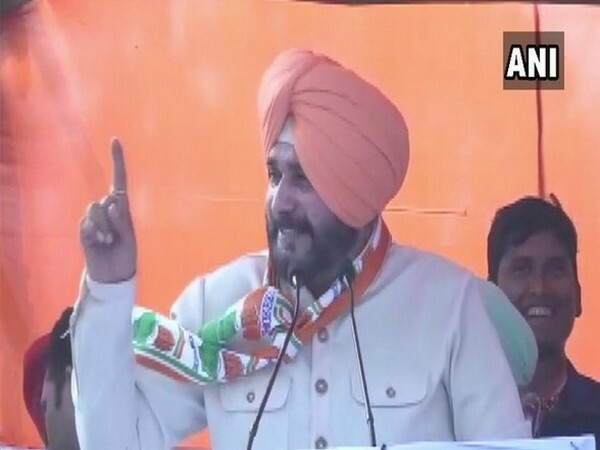 Hyderabad (Telangana) [India], Mar 24 (ANI): AIMIM chief Asaduddin Owaisi launched a scathing attack at Prime Minister Narendra Modi over the Pulwama terror attack and questioned whether he "ate beef biryani and slept" while the attack was taking place. 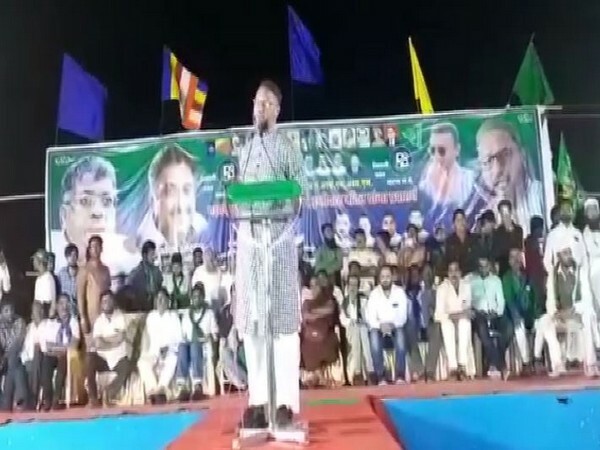 Hyderabad (Telangana) [India], Mar 21 (ANI): Taking a jibe at the BJP's 'Main Bhi Chowkidar' campaign ahead of the Lok Sabha elections, AIMIM chief Asaduddin Owaisi said India wants an honest Prime Minister and not a 'Chowkidar'. 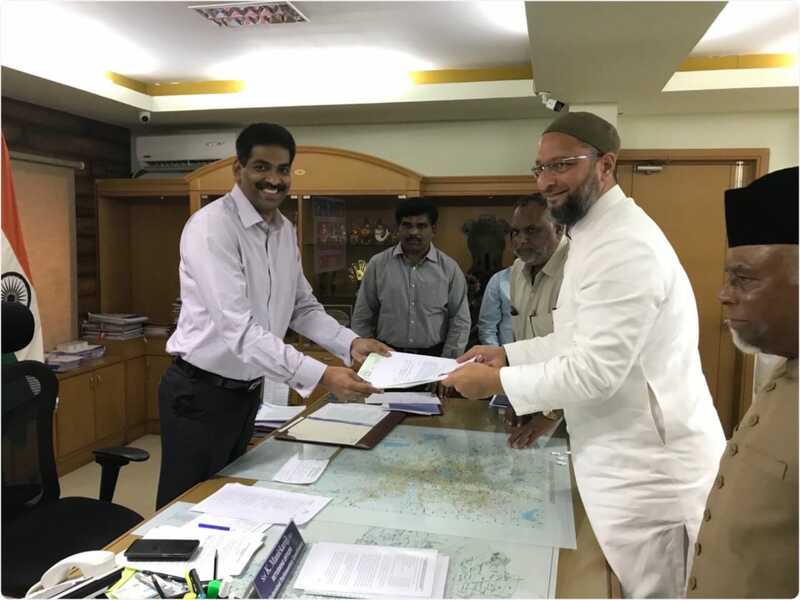 Hyderabad (Telangana) [India], March 18 (ANI): All India Majlis-E-Ittehadul Muslimeen (AIMIM) chief Asaduddin Owaisi filed his nomination from Hyderabad parliamentary constituency on Monday for the upcoming Lok Sabha elections.